Bottle your brew in this 22 ounce amber bottle. 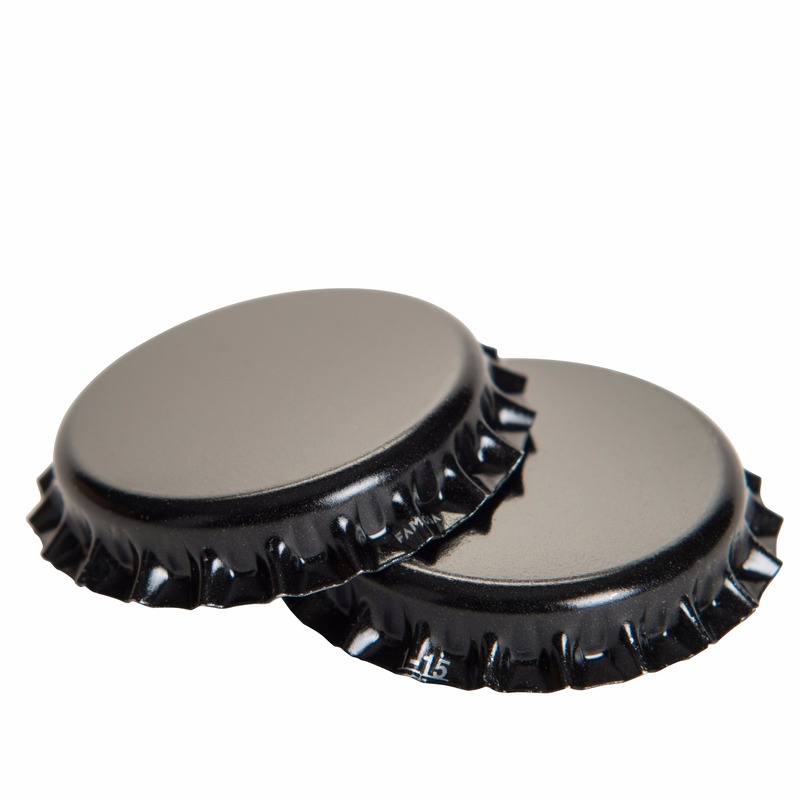 This bomber/belgian style beer bottle uses a crown finish, has a flat bottom and is made in America. Can also order in bulk. Holds up to 3 volumes of pressure.